The woman who started it all, the forever lovely Ms. Ellen Lising with her family. It was simply a night to remember. 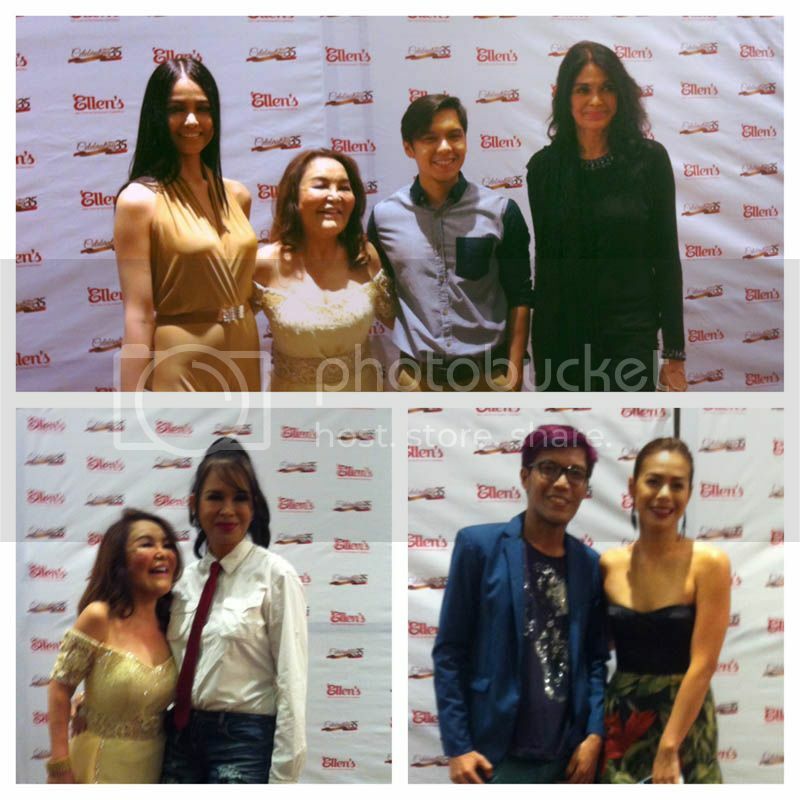 It was one beautiful night, literally and figuratively, as models, celebrity, and beauty queens graced the 35th Anniversary Party of Ellen’s Skin Care and Permanent Cosmetics at the 55 Events Place in Quezon City last night. The event also marked the 3-day early celebration of the brand that started just as a beauty parlor in Avenida back in 1979, and now has turned into Ellen’s Aesthetic Center. 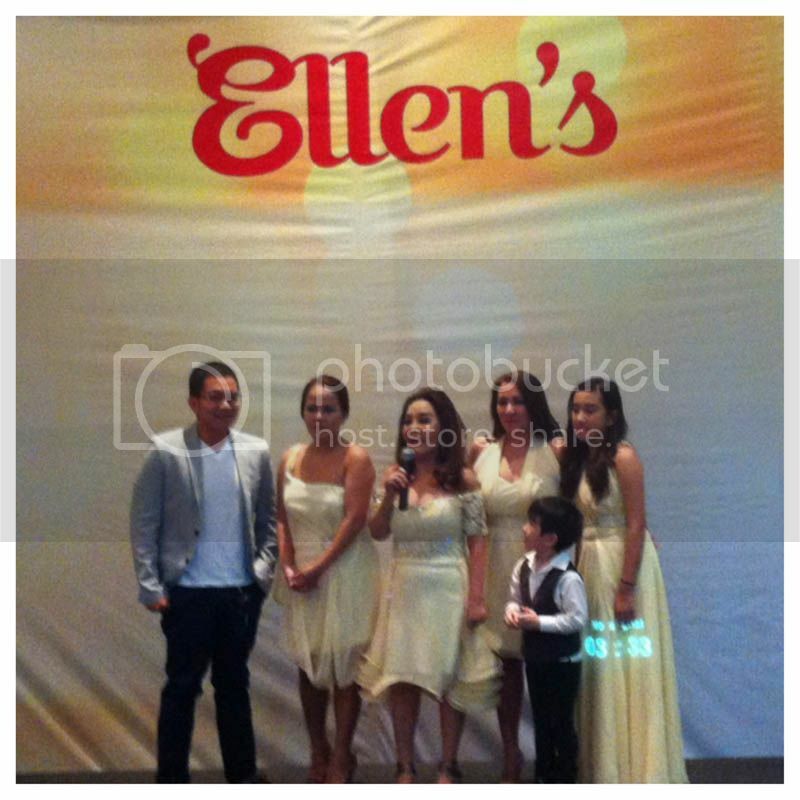 Ms. Ellen with THE Melanie Marquez, Lifestyle blogger Rai Lacoste and Kapuso actress Bettina Carlos. Beautiful actresses: Sheena Halili, Chesca Garcia-Kramer and Ruffa Mae Quinto. Now with 11 branches to serve individuals who wants to get only the best for their skin, Ellen’s has been known to be a skin authority in the country for more than three and a half decades. Ellen’s Aesthetic Center is a skin care company that is subdivided into three basic branches of services namely the Aesthetic Center, the Surgical Center, and the Whitening Center. It has ten accessible branches, five in Metro Manila and the others in Olongapo, Angeles, San Fernando, Tarlac, Cavite, Cebu Mango drive & Cebu Mandaue. without surgery, and several rejuvenation treatments. This center also offers permanent cosmetics. The Surgical Center on the other hand focuses on clinical procedures to enhance your natural beauty. To name some of its services, it has rhino plasty, derma brasion, and liposuction. The surgical center is under a team of highly qualified doctors and medical practitioners. The Whitening Center & Day Spa is the latest addition in Ellen’s line of services. It offers several whitening treatments that surely whitens the skin and removes those dark spots. The Whitening Center & Day Spa is only available in Ellen’s Timog Branch. Visit www.ellensskincare.com for more details and other promotions.